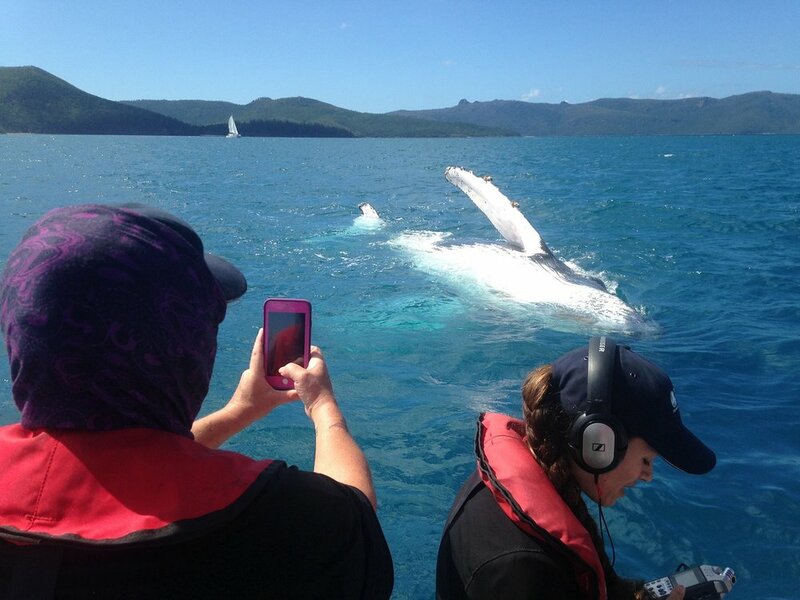 Join us on the Great Barrier Reef Whale and Dolphin Research Programme. 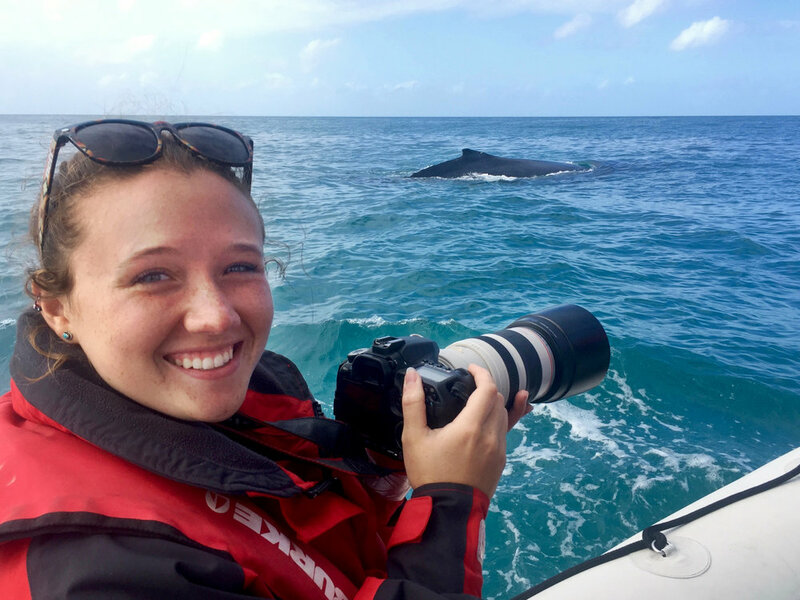 For six days and nights you'll live aboard a research vessel, work alongside world-class scientists and get to experience first-hand what it's like to work with the magnificent humpback whales of the Great Barrier Reef. 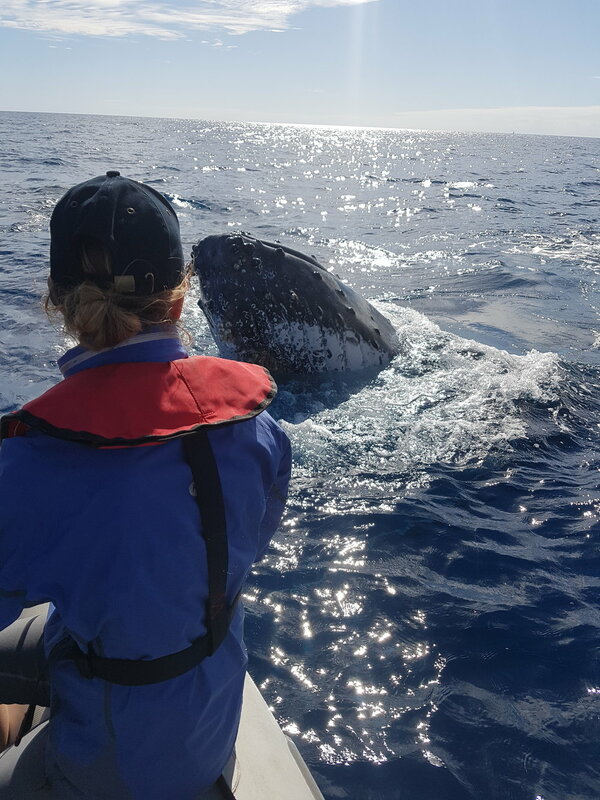 All meals are included while you're aboard the research vessel. 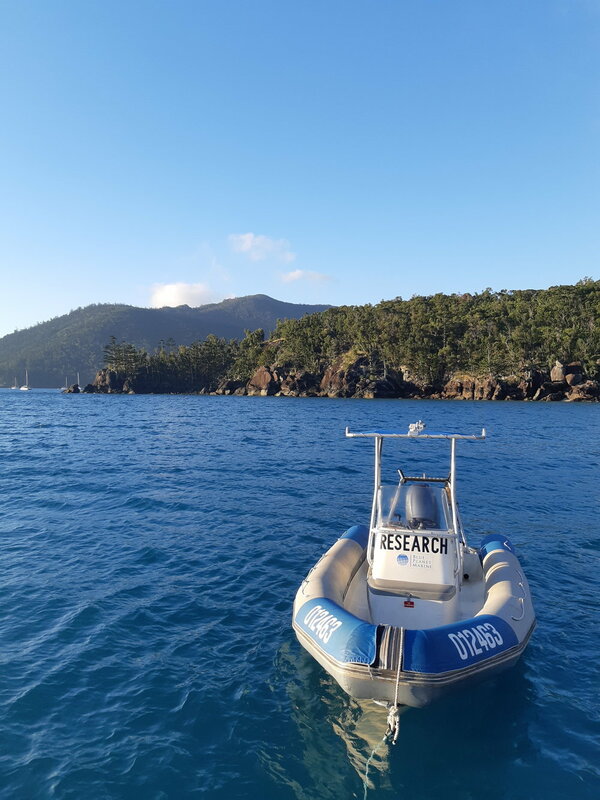 All research trips start and end at Airlie Beach, Queensland, Australia. The number of Research Assistants places are limited on each trip. Secure your place now! All bookings made on our online shop before 31 December 2018 receive a 10% discount on the full programme fee. To claim your discount, simply select your trip(s) below, add them to your cart, and enter the discount code EARLYBIRD at checkout. For details about the research programme, click here. Price per person: $2,995 AUD.